When Yagiz first wakes up, he is unable to stand up for 3 or 4 hours. He can’t use his feet, and can only stand up after several hours of exercising his muscles. 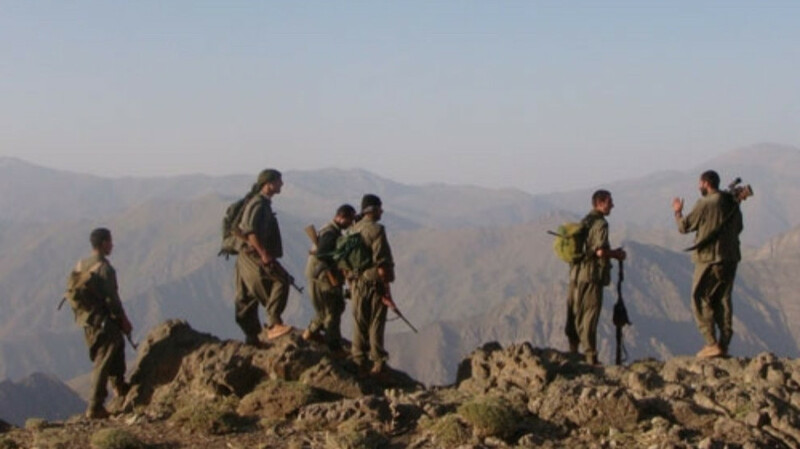 Guerrilla forces continue inflicting blows on the Turkish army in Kurdistan territory. The Turkish state continues its military operations in the Kurdish region. 29 people were detained between February 5 and 7 in Van’s Ercis district, and 23 of them were arrested. 90 people were detained in the last 22 days in the district, and 47 of them were arrested. Reports of clashes between Turkish soldiers and Kurdish guerrillas in South Kurdistan. The AKP-MHP regime has accelerated the political genocide operations before the upcoming local elections scheduled for March 31. 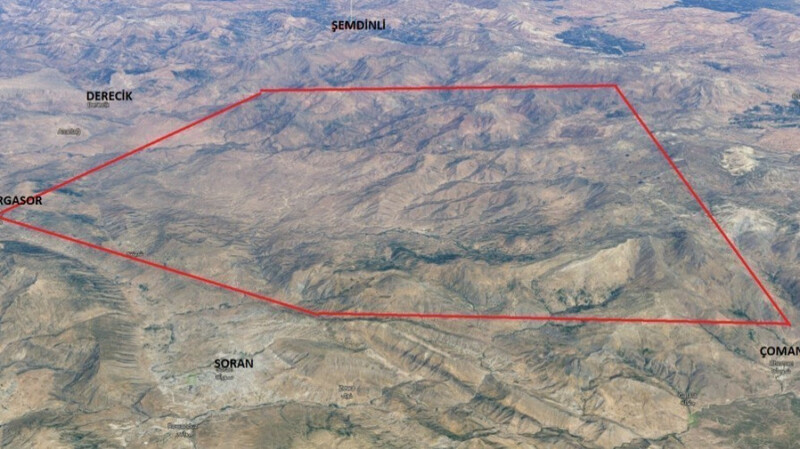 Shengal residents are demanding the opening of the human corridor between Shengal and Rojava. The people have set up a resistance tent on the border. Member of the Peoples’ Democratic Party (HDP) in Hewler, Nasir Yagiz continues his hunger strike on the 82nd day. Despite his deteriorating health, Yagiz says that he will continue the hunger strike as long as the isolation of Ocalan is in place. Despite his extremely critical situation, Yagiz continues his hunger strike on day 81. In Binare Qandil, a demonstration was held to protest the deportation of PKK leader Abdullah Öcalan to Turkey twenty years ago. The humanitarian corridor between Shengal and Rojava remains closed. For two weeks, protests have been staged at the Iraqi-Syrian border. Women from Maxmur were arrested in front of the UN office Hewler. Maxmur women urged the UN to shoulder their responsibilities. HPG reported continued Turkish air raids in southern Kurdistan, northern Iraq. 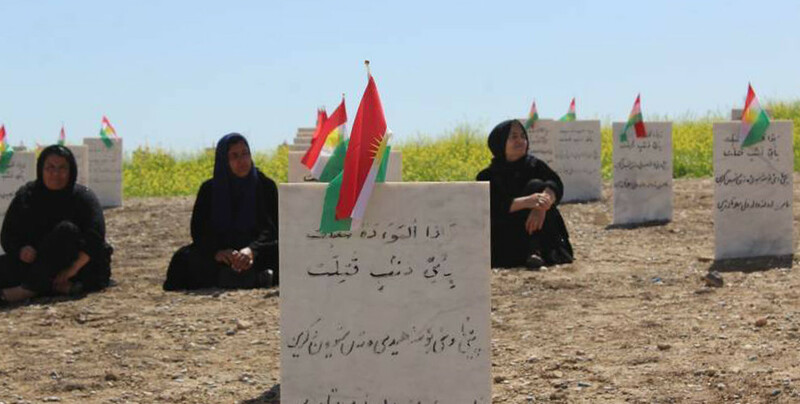 Yet another mass grave left behind by ISIS has been discovered in Shengal. The hunger strike by women from Maxmur continues in front of the United Nations’ office in Hewler on the sixth day. Nasir Yagiz on day 75 of hunger strike: Resistance is life! The hunger strike campaigns in South Kurdistan are ongoing. The hunger strike launched in Maxmur refugee camp to protest the isolation of Abdullah Ocalan continues on the 49th day.